The I.A.R.93 close support fighter which is the subject of a joint Romanian-Yugoslav development and production programme. 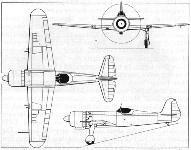 The first Romanian fighter to be built in substantial numbers, the I.A.R.80 utilised some elements of the PZL P.24E that had been licence-built by I.A.R. 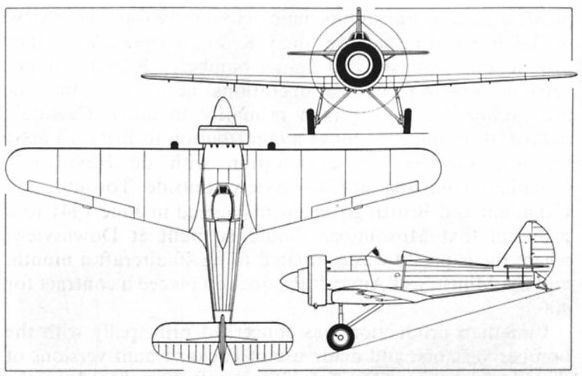 Three variants differing in armament were built. 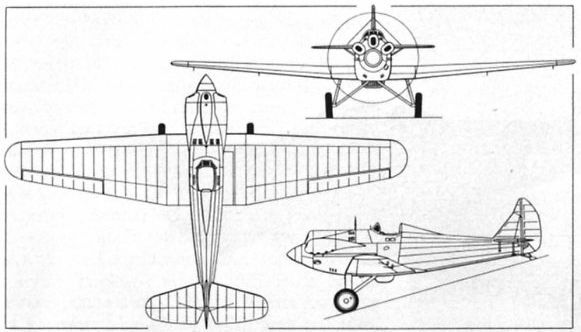 Considered inferior to the PZL P.11b on the score of manoeuvrability, the I.A.R.15 - the prototype of which is illustrated - was restricted to a series of five aircraft. 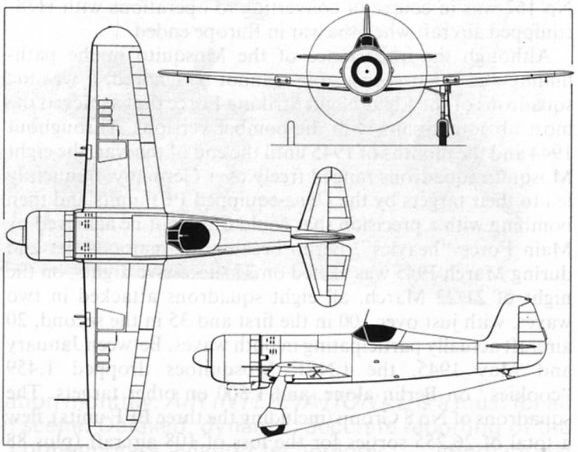 The I.A.R.16 brought indigenous Romanian fighter design to an end for more than a dozen years. 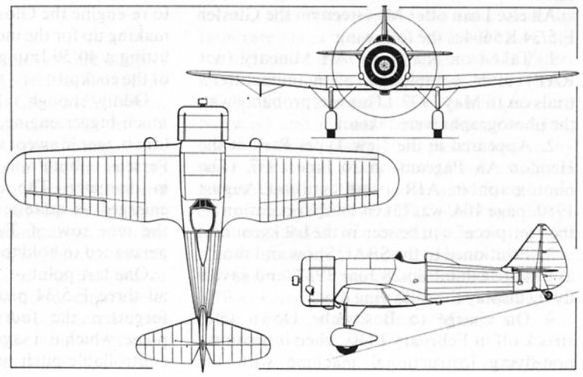 The first Romanian fighter with an all-metal structure, it failed to progress further than prototype stage. 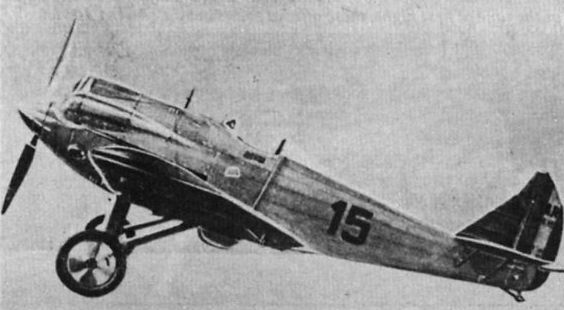 The I.A.R.14 entered Romanian service in small numbers in 1934, but was destined to be relegated to the fighter training role.